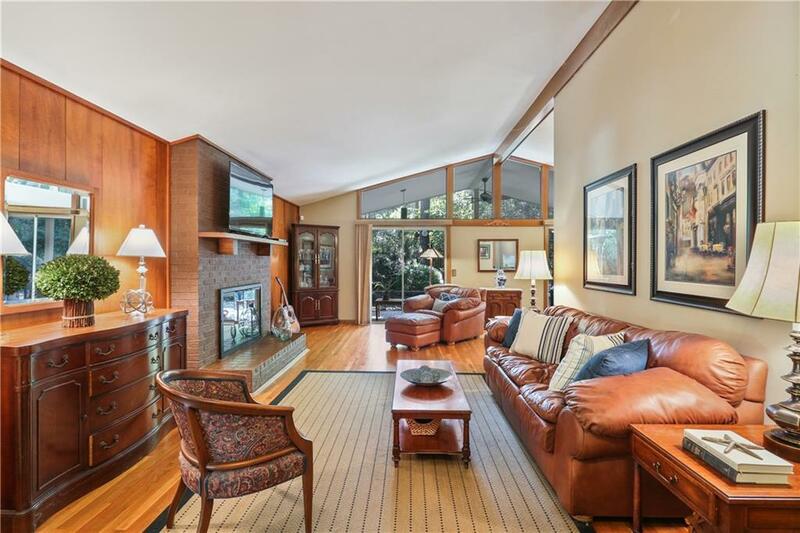 Beautiful Frank Lloyd Wright inspired mid-century modern on .67 acre lot in highly coveted Branches, PRICED AT APPRAISED VALUE! 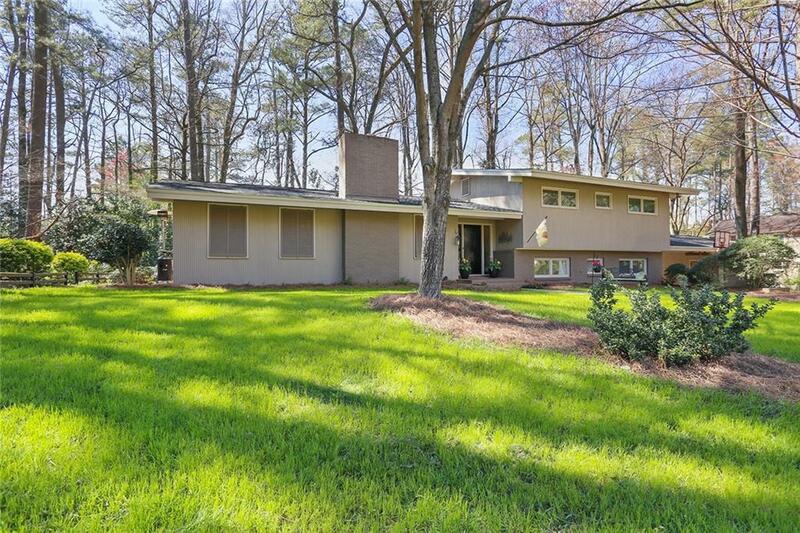 Designed/built by original owner/architect, perfect for living/entertaining, home boasts finest materials w/Appalachian hrdwds, custom milled siding. 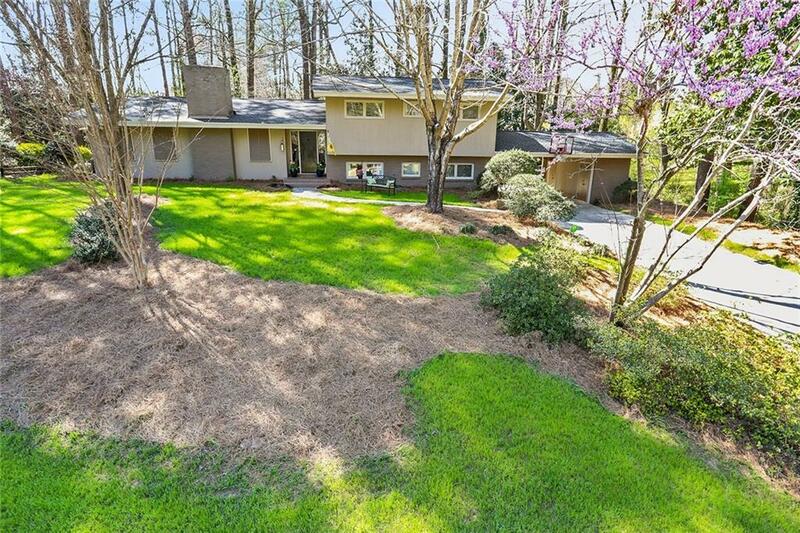 Since appraisal, new 25 yr. roof @$10K, new carpet/upgraded padding @$1500. 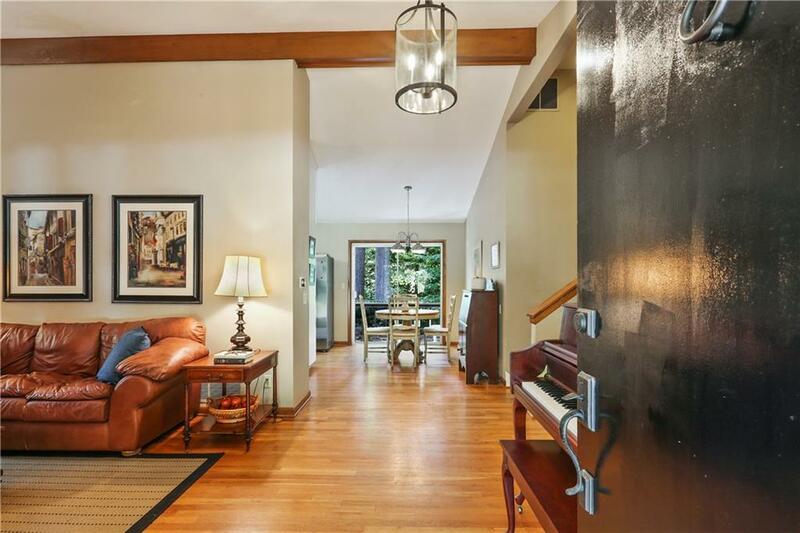 Spacious open flr pln, living rm w vaulted ceiling, wd. accent wall, brk fireplace. Unique double galley kitchen w/ SS, dbl oven, sep prep sink. Guest suite opens to patio. Captivating outdoor spaces bid you to come sit.